The birthplace of Weir was located in Wallington, Sutton. 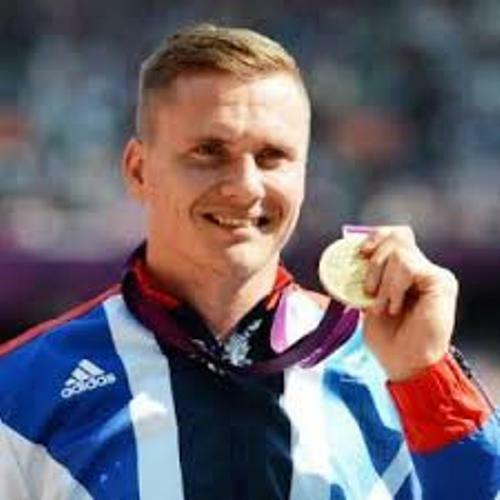 When he competed at London Youth Games, he was the representative of Sutton in the wheelchair athletics. He was known as a talented wheelchair athlete. At the London marathon, Weir was the winner of junior event for 7 times. 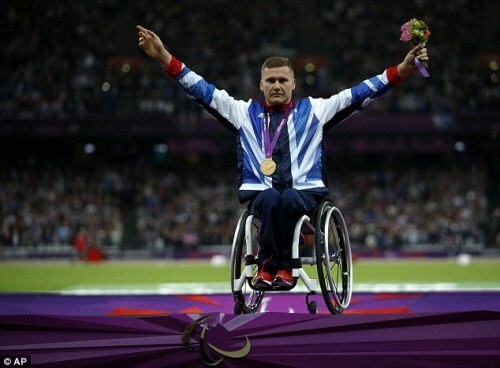 Weir was disappointed with low sporting activities for the wheelchairs users when he was at school. Find facts about David Villa here. 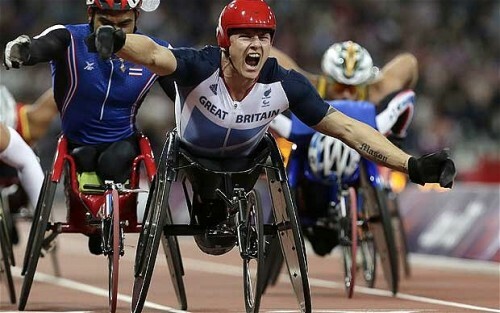 Weir is very successful as a Paralympic wheelchair athlete. To reach his position now, he had to develop his wheelchair racing skill over the years. Weir has two kids with Emily Throne. Their son is named Mason. Tillia is the name of their daughter. From his preceded relationship, Weir had a daughter named Ronie. 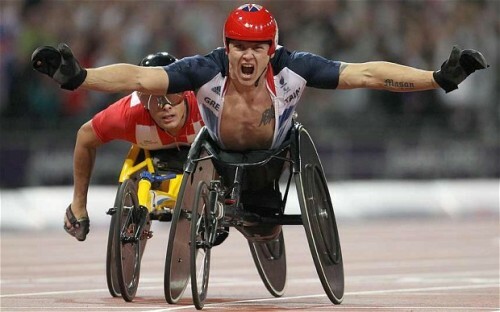 At 2012 Paralympics, Weir won the 800m. He stated that the winning for his kids and he was thankful for Emily since she made him calm. Weir was coached by Jenny Archer in 2002. He was thankful for Archer became his coach due to his victory in 2002 London marathon. Weir also acknowledged her again in 2012. He considered Jenny as the best. The Weir Archer Academy was established in April 2013 that he ran with Jenny Archer. Check facts about David Haye here. He set the time of 1:47:11 during the London marathon in 2000. He was in the fifth place. He got a time of 1:50:05 for the 2001 competition and it made him get the third place. In 2002 London marathon, Weir had his breakthrough since he was the winner. He finished first with the time of 1:39:44. Do you like reading facts about David Weir?